Design Manzoni e Tapinassi. Rigorous geometry characterises the Emily Chair. 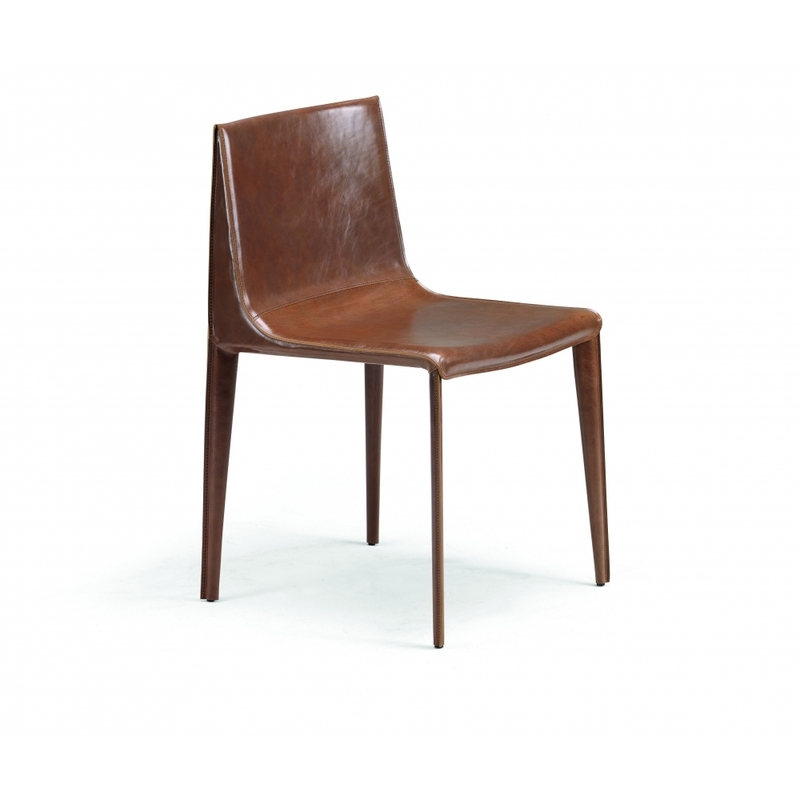 It has a wide seat and a low back that can be upholstered in leatherette or in vegetable-tanned leather.